Are y’all in for a treat or WHAT? 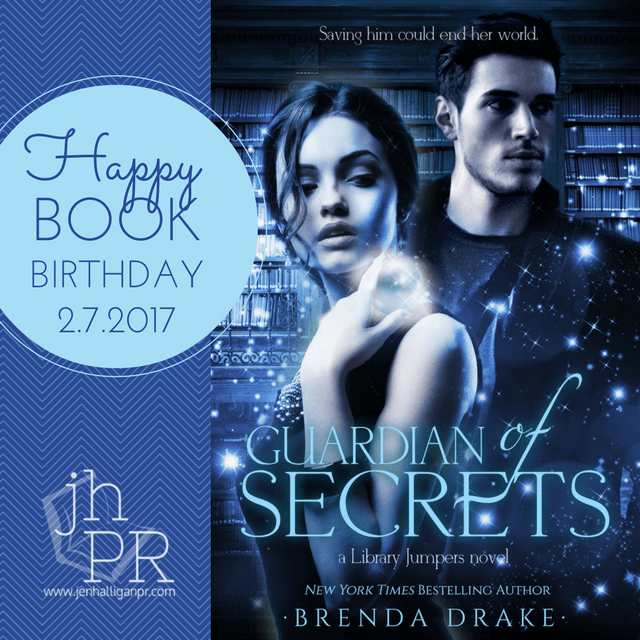 We’re celebrating the release of Brenda Drake’s GUARDIAN OF SECRETS (Library Jumpers #2), today! Check out the teaser excerpt, and be sure to enter the giveaway via Rafflecopter below! 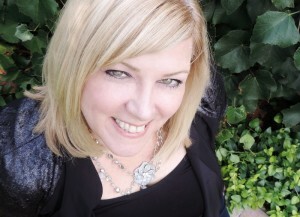 If you didn’t know, Brenda Drake is not only an amazing writer- she’s also the host of Pitch Madness (coming in March!) and Pitch Wars! I have worked with her through #Writerslifeapparel with Pitch Wars and she is positively amazing. 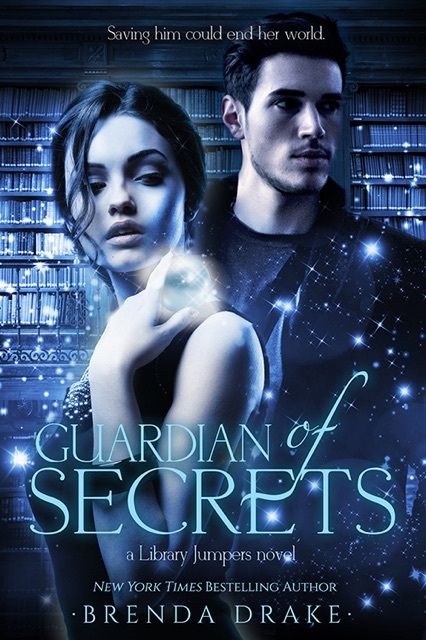 Brenda Drake is a New York Times bestselling author of Thief of Lies (Library Jumpers #1), Guardian of Secrets (Library Jumpers #2), Touching Fate (Fated Series #1), and Cursing Fate (FatedSeries #2). She grew up the youngest of three children, an Air Force brat, and the continual new kid at school. 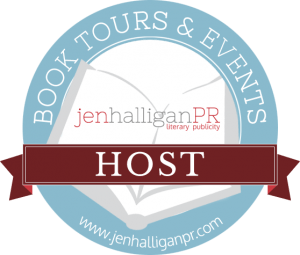 She hosts workshops and contests for writers such as Pitch Wars and Pitch Madness on her blog, and holds Twitter pitch parties on the hashtag, #PitMad. When she’s not writing or hanging out with her family, she haunts libraries, bookstores, and coffee shops, or reads someplace quiet and not at all exotic (much to her disappointment). Look for her upcoming novels, Thunderstruck, Seeking Fate (Fated Series #3), and Assassin of Truths (Library Jumpers #3) coming soon from Entangled Teen.